While punitive “get tough” discipline polices are commonplace in schools, they often further alienate students, contributing to more misbehavior. Yet there is usually more to these behavior problems than meets the eye—underlying issues such as learning disabilities, attendance problems, mental or behavioral health challenges, or family stressors may be the cause. Lacking the resources or student data to address these root causes, schools typically struggle to find solutions for challenging behaviors. But to achieve success, schools can’t do it alone—they need to partner with community groups who share the same interest in children’s success. 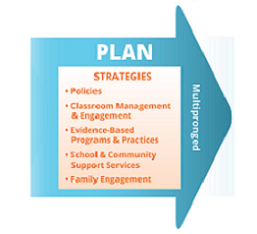 Working together, using our holistic and comprehensive Positive School Discipline Process, which is based on more than a decade of experience, schools can provide children and families with supports that address the challenges that interfere with students’ success. 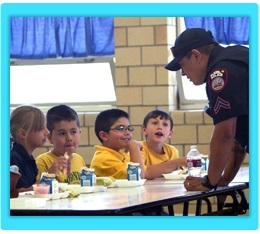 Learn more about the Positive School Discipline Process. Then learn how you can use this proven process to create a school environment where children and youth can succeed and thrive by taking our online Positive School Discipline Course for School Leaders. Our self-paced, interactive course for school leaders can help guide you to create an environment where students can learn and thrive. Learn about our holistic, three-step process to help schools address the underlying causes of student misbehavior. 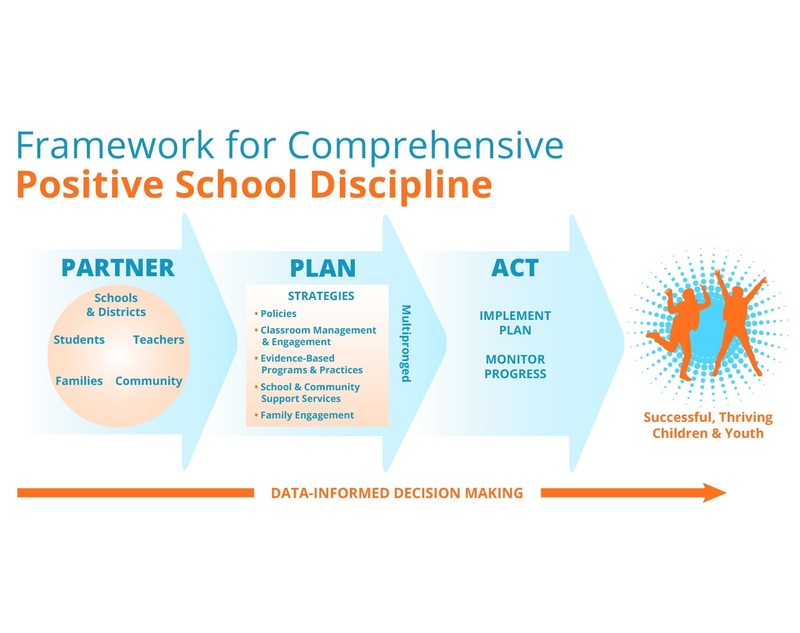 Explore five strategies of a multipronged plan to address discipline challenges in order to create a Positive School Discipline climate where students can succeed and thrive. Read real-life stories of how communities have effectively used the Positive School Discipline Process and strategies to create an environment in which students can thrive.